Has your firm ever had a ‘social media crisis’ occur? And no, I don’t mean a complaint on Facebook or Twitter, but a full blown crisis. These are all real examples of law firm social media crises. Would you know how to handle them? Even if you have a retained PR agency at your disposal, some of the crisis management and handling is going to be down to you. Come and join us for this fantastic workshop that we are running with Polpeo. 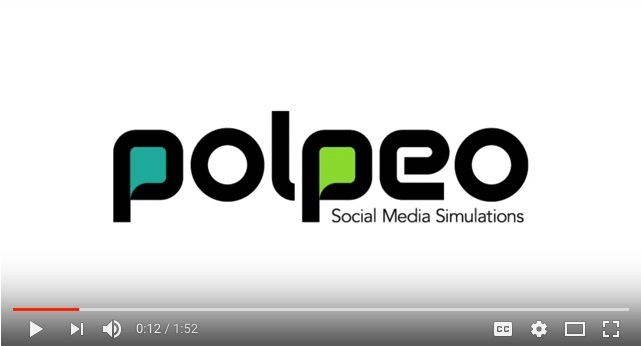 Polpeo’s proprietary crisis simulation software mimics social media channels – microblogs, social networks, news channels, video networks, blogs and forums. While their experienced community and social media managers play the role of the public, responding to everything you are doing to manage the unfolding crisis. You will be working in small teams of 4-6 people and will adopt various ‘roles’ in the project team. This workshop will be the closest thing to managing a live, breaking situation on social media BUT it's in a private and safe environment. With their proprietary software, Polpeo will simulate a carefully constructed law firm crisis which will unfold in front of you and your team will need to react. The workshop will provide you with some powerful lessons on how to respond in such situations, and how to defend your law firm’s brand. In smaller firms the crisis management probably falls to the Partners, so you are welcome too! What will you take away from this event?